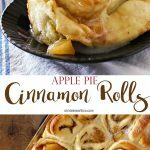 Apple Pie Cinnamon Rolls, an easy cinnamon roll recipe loaded with apple pie filling make the perfect fall breakfast treat.Simple to make & incredibly good. This post first appeared over at Real Housemoms where I’m a contributor. My family is crazy for cinnamon, which makes fall their favorite season. Seems once the weather gets a little chilly we make more frequent stops over to visit our friend farmer Joe & we always come home with flats & flats of apples. 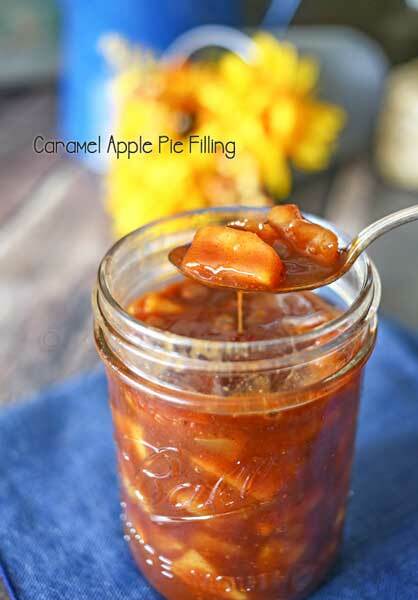 All those apples usually result in an overload of apple butter, cinnamon applesauce & a whole lot of apple pie filling. All of which are loaded with, you guessed it…..cinnamon. The house smells incredible & I’m often looking for new & creative ways to use all these apple-cinnamon creations. 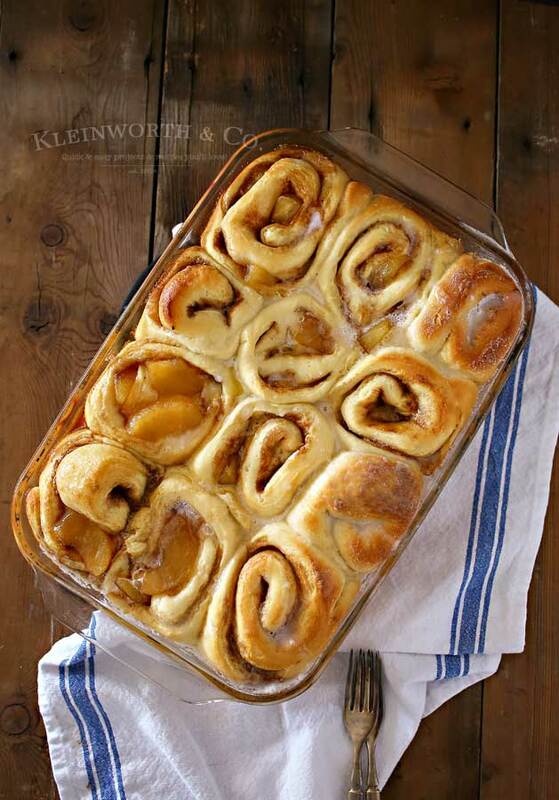 Because of our love for cinnamon, we also have a huge love for cinnamon rolls. The other day we went out to breakfast at a place we had never visited before. We weren’t that thrilled with everything but then ordered some cinnamon rolls to bring home in hopes they could redeem themselves. Well- it was a colossal disappointment. What we ended up with was more in line with a dinner roll that had a ribbon of cinnamon though it. Not what we were hoping for. So it was a good thing that I had this go-to recipe to fall back on. I pulled out my casserole dishes & made sure to make a double batch. Add yeast to 1/2 cup of room temperature water. In the bowl of a stand mixer, add shortening, sugar, hot water and salt & beat for 30 seconds. Add in 2 cups of flour & mix until smooth. Mix in yeast mixture until well combined. Gradually stir in the remaining flour & mix with the dough hook -about 2 minutes. Remove dough from the bowl & place on a lightly floured counter. Coat hands in flour & knead by hand, add a little flour if the dough is still too sticky. Knead until dough feels smooth. Put the dough in a greased bowl & cover with a towel. Let dough rise for 30 minutes or until it doubles in size. Remove dough from bowl & place on a lightly floured counter again. Sprinkle dough with brown sugar & cinnamon/sugar mixture. Place rolls into a greased 9X13 baking pan. Place rolls in a warm spot & cover with a towel. Let rolls rise until double in size, about an hour. Bake rolls at 425 degrees F for 10 minutes. Reduce temperature to 350 degrees F and bake for an additional 7-10 minutes or until golden brown. In a small bowl, combine milk & confectioners sugar, whisk until smooth. Pour frosting over rolls and serve. These are over the top delicious. Perfect breakfast for all your holiday gatherings coming up too. 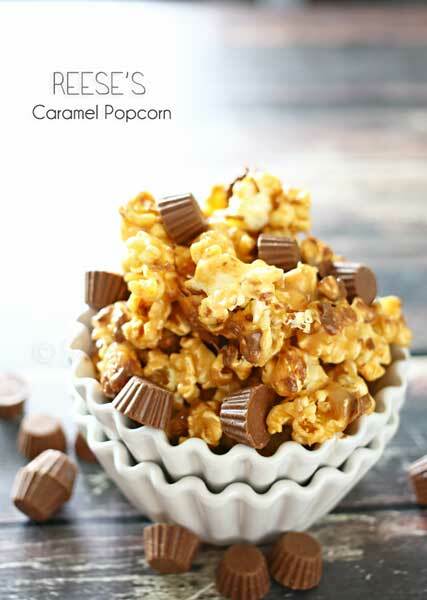 Oh my goodness, these look so delicious I can’t even stand it! YUM! 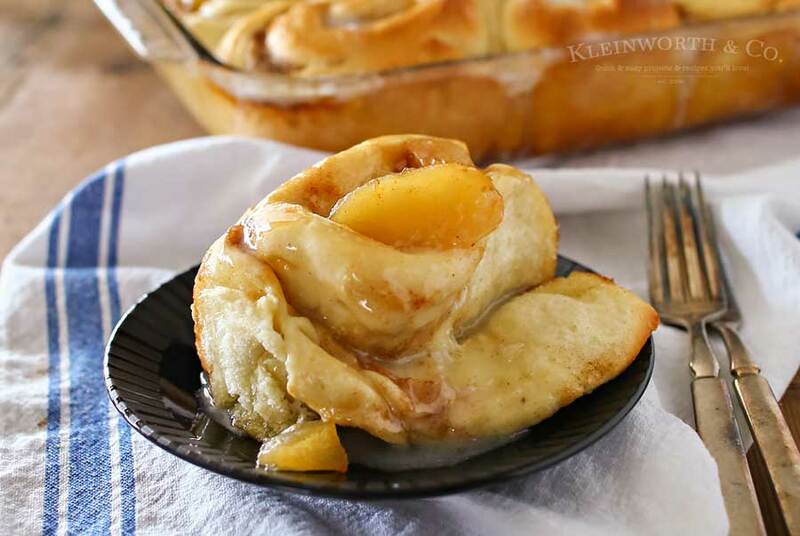 Apples and cinnamon baked into a delicious roll; sounds absolutely delicious! Thank you for sharing your recipe. Pinned! These pictures are amazing! My challenge with these would be only eating one. Highly unlikely! These look so yummy and gooey! 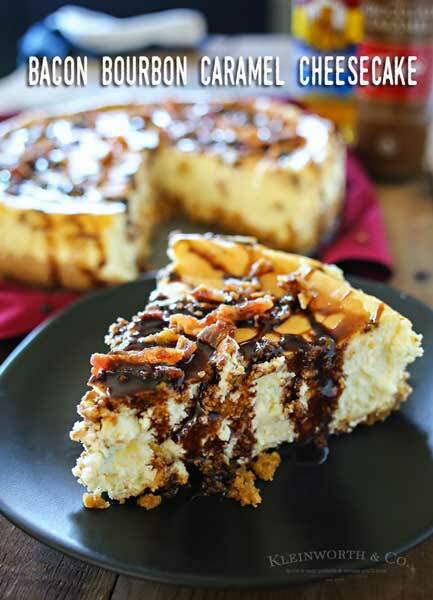 Ok, this looks so delicious! 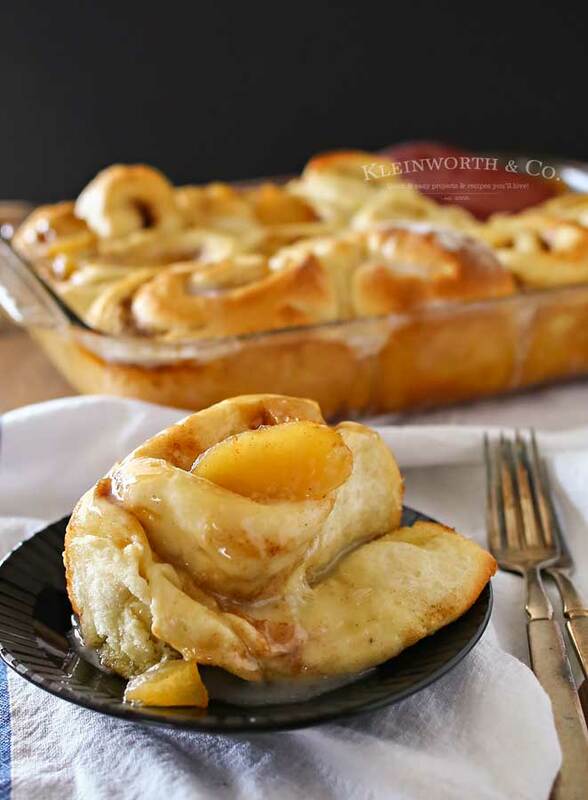 Winning combination–cinnamon rolls and apple pie! These sound so good! 🙂 YUMMY! These look so awesome! Definitely going to pin for a breakfast later on this month! Oh my goodness, I would love to dive right into that awesome roll! Hope you are having a great weekend and thanks so much for sharing with Full Plate Thursday.